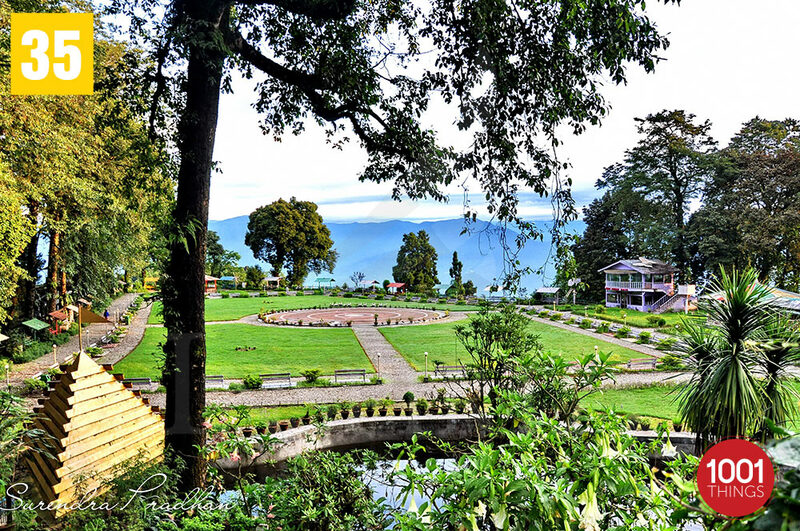 It is said that Darjeeling was named so because during the rainy season the Observatory Hill behind the Mall used to have a lot of lighting and thunder. 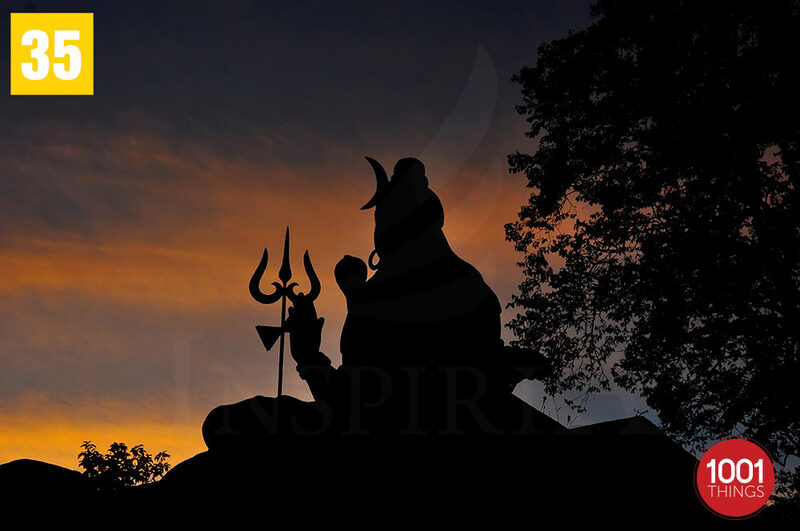 Thus, Darjeeling gets its name from the local Tibetian name ‘Dorjee-ling’ meaning ‘Place of the Thunderbolt’. 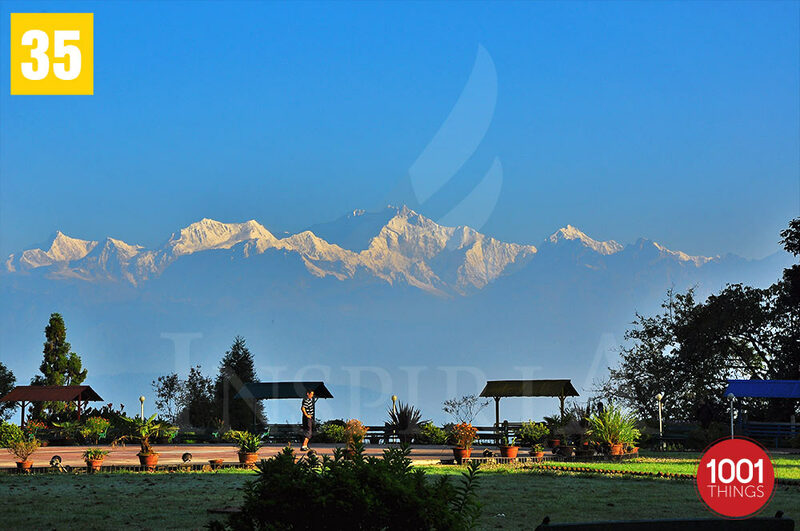 The town lies between lush green tea gardens and snowcapped mountains. 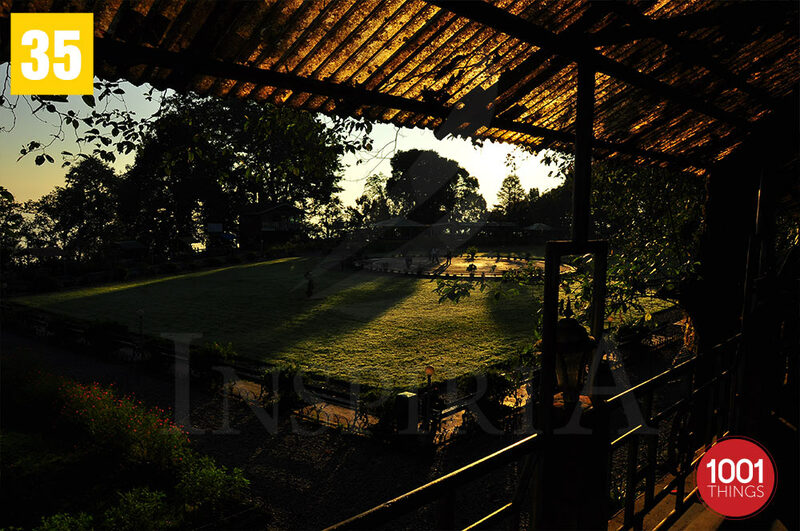 It has been acclaimed as the best hill resort and heaven for trekkers and adventure seekers across the globe. 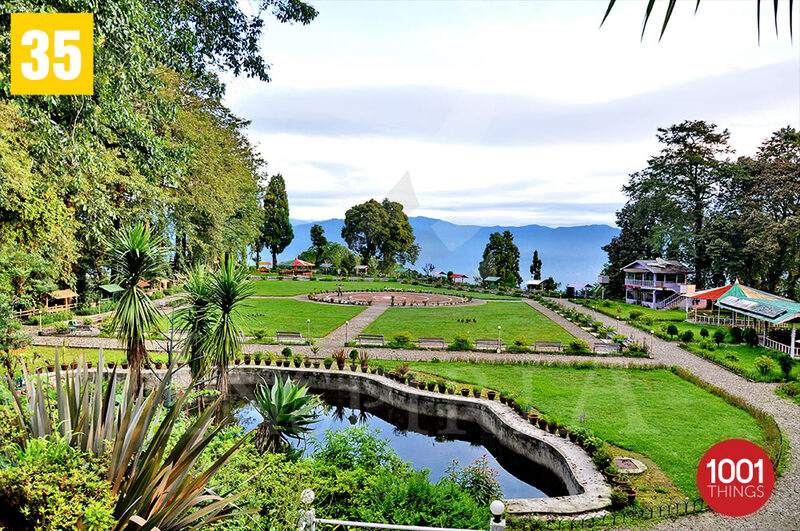 The Shrubbery Nightingale Park in Darjeeling is a beautiful public area which is great for relaxing and enjoying the superb view of the snowcapped peaks of the Himalayas. 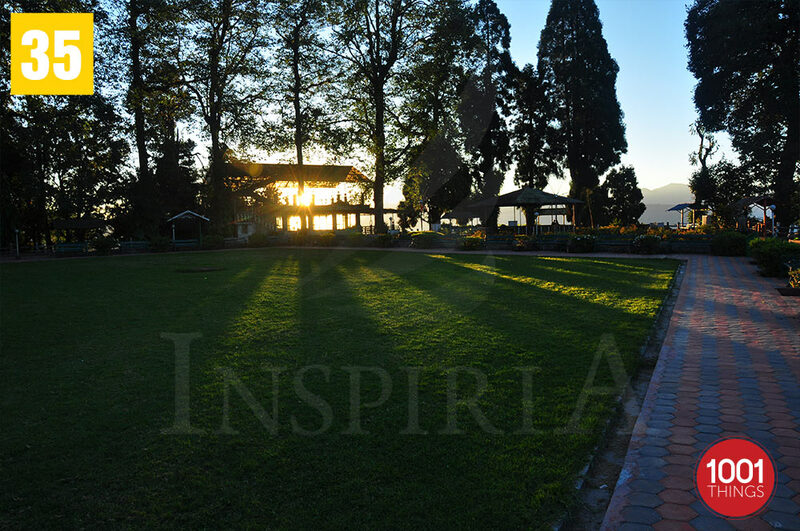 From the Mall area, which is one of the major tourist destinations of Darjeeling, the park is around a 10 minutes’ walk. While taking a walk around the park one can see beautiful pine trees on one side while on the other they have the view of the beautiful snow covered mountains. When the British were ruling India it was the private courtyard of Sir Thomas Tartan’s bungalow. In the year 1934 when it was completely destroyed by an earthquake it was revamped and opened for the public again. After the re-designing of the park the walkways around the park crisscrossed each other in the park. It looks beautiful at the outset. There is the provision for sitting arrangement around the park near the boundary wall. The benches are all shaded with a hood so that people can sit there comfortably either during extreme heat or during the rains. The shades are of different colours which adds to the beauty of the place.There is a circular stage in the middle of the park which is used for cultural programmes. The people stand around the stage to view the programmes. A bullet proof glass covered lounge is also present where the various dignitaries sit and view the events when they happen. There was a restaurant which closed down but there are talks to re-open it. It has once again become one of the favourite tourist destinations of the public after its re-opening. Even the locals have started to adore it like a new game. 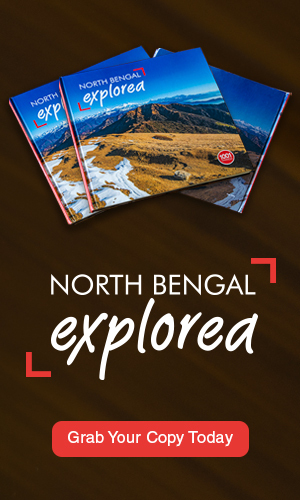 Thus while visiting Darjeeling one needs to surely make a trip to the Shruberry Nightingale Park there.